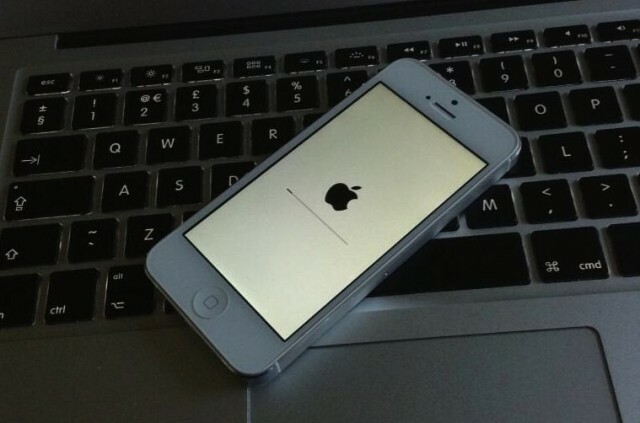 Last week Apple was launched iOS 7 Beta 4, but Apple delivered another beta to developers quicker. 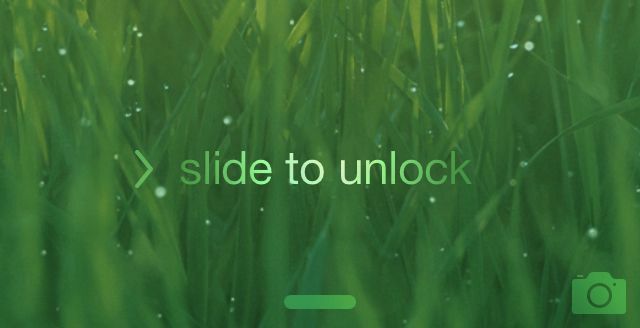 iOS 7 Beta 5 launched on 6-August-13 and like always, there are some elusive and not so elusive changes worth nothing. 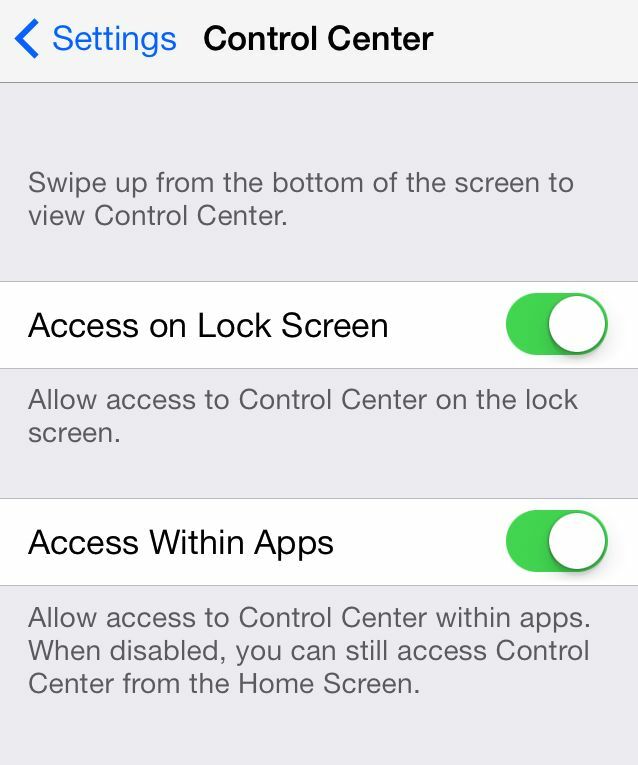 In the iOS 7 Beta 5 fixes few setting application buttons, with new innovation of fresh icons for users in the setting application on iPhone, iPad and iPod Touch. The following are the eight changes in iOS 7 Beta 5 Apple has made. Are you using White Boost screen on While iOS Devices? As you seeing the plenty number of changes in iOS 7 Beta 5 for developers but our team are referring the prominent change that drives under our detector.